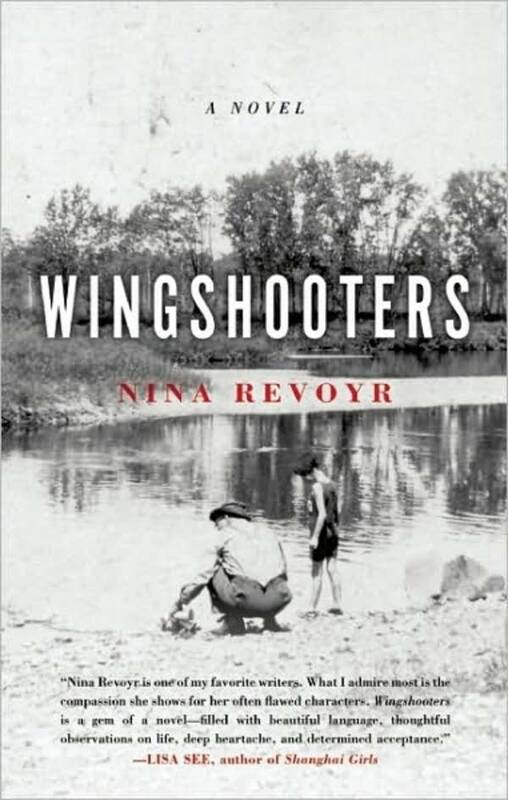 Nina Revoyr: Novelist and co-editor of "Literature for Life: A Thematic Introduction to Reading and Writing"
In "Wingshooters," Nina Revoyr tells the story of change in a small, isolated town in central Wisconsin during the Vietnam War and post-Civil Rights era. The novel "Wingshooters" is a searing, anguished novel about racial bigotry in a small, insulated Wisconsin town named Deerhorn, where people who were born there tend not to leave. These hard-working, mind-our-own-business townspeople have to contend with a biracial outsider, 9-year-old Michelle, with a Japanese mother and a white American father, who has been left with her paternal grandparents and never retrieved by her cold mother and feckless father. She comes to love her grandparents, especially Charlie Le Beau. He "was a man, in a vital, fundamental way that grown men simply aren't today, at least not in the city," writes the embittered, defensive Michelle, now in her 40s, living in L.A. and looking back on her childhood. Revoyr spoke with Kerri Miller at the Valley Reads event March 12. The novel was Miller's book Pick of the Week April 17. We'll air the interview on The Daily Circuit Thursday.